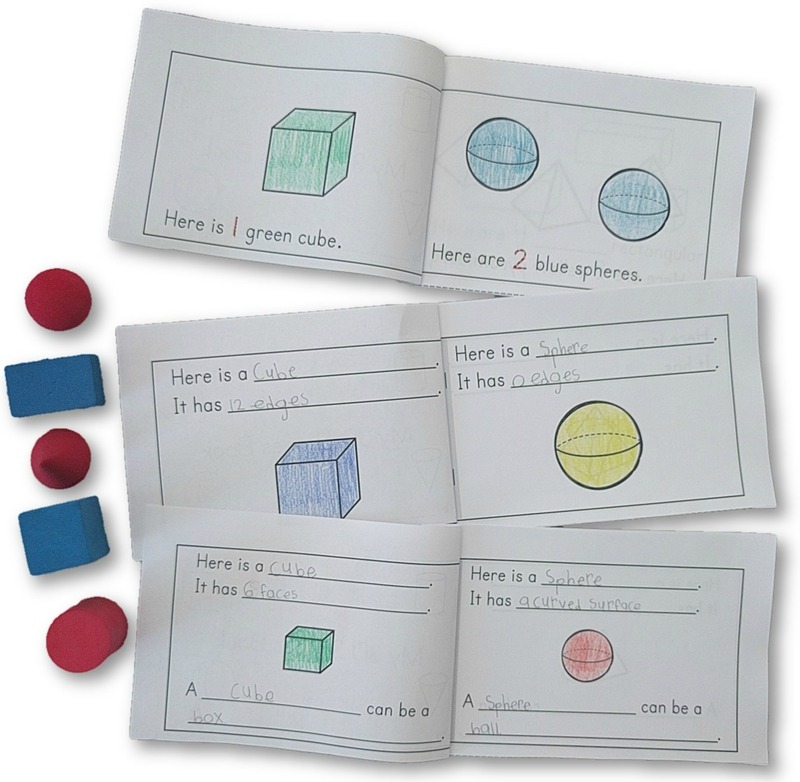 This page provides sample Kindergarten Geometry activities from our Kindergarten Math Centers eBook. 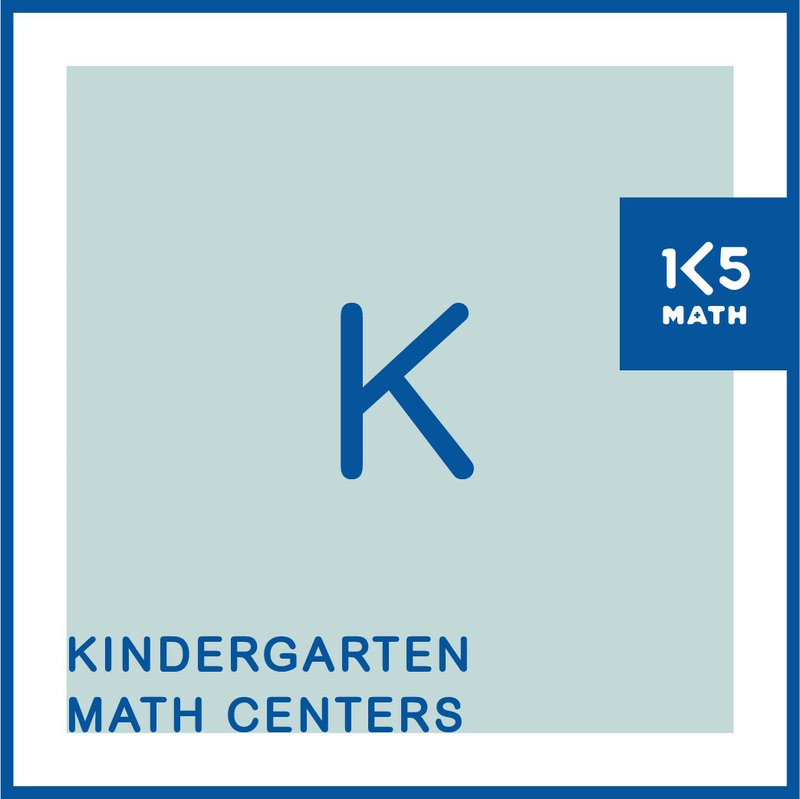 Try out the sample Geometry Centers listed in blue under each Common Core State Standard or download the Kindergarten Math Centers eBook and have all the Number, Geometry, Measurement and Data Centers you’ll need for the entire school year in one convenient digital file. 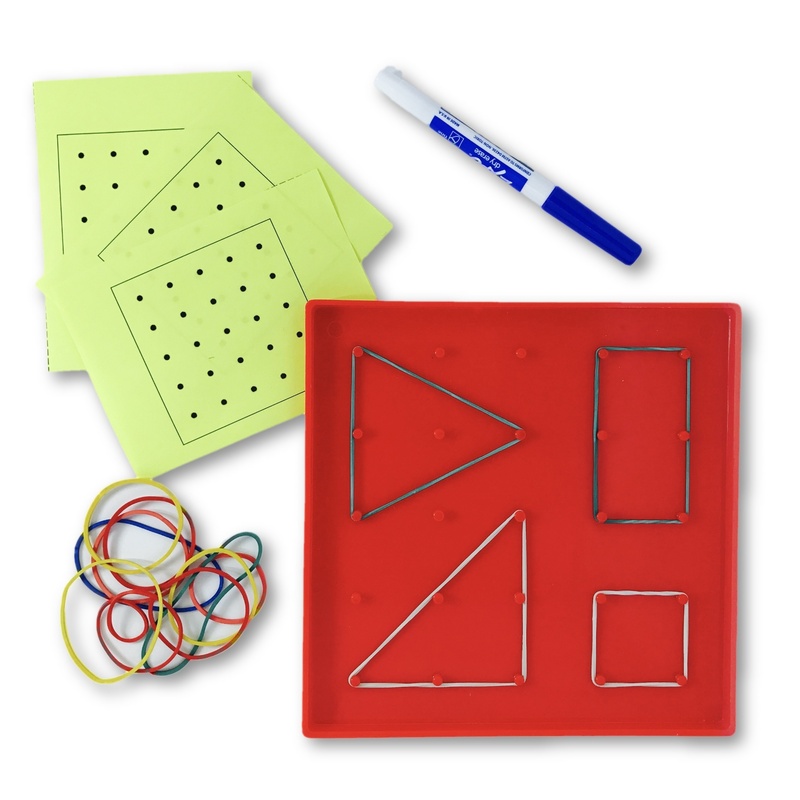 With over 170 easy-prep, engaging centers this resource will simplify your math lesson planning and make hands-on math instruction an integral part of your classroom. Teaching in a state that is implementing their own specific math standards? Download our Kindergarten Correlations document for cross-referenced tables outlining the alignment of each state's standards with the CCSS-M, as well as the page numbers in our Kindergarten Math Centers eBook related to each standard. Teaching in Australia? Also available for the Foundation Year outcomes as written in the Australian Curriculum: Mathematics. K.G.A.3 Identify shapes as two-dimensional (lying in a plane, “flat”) or three-dimensional (“solid”). 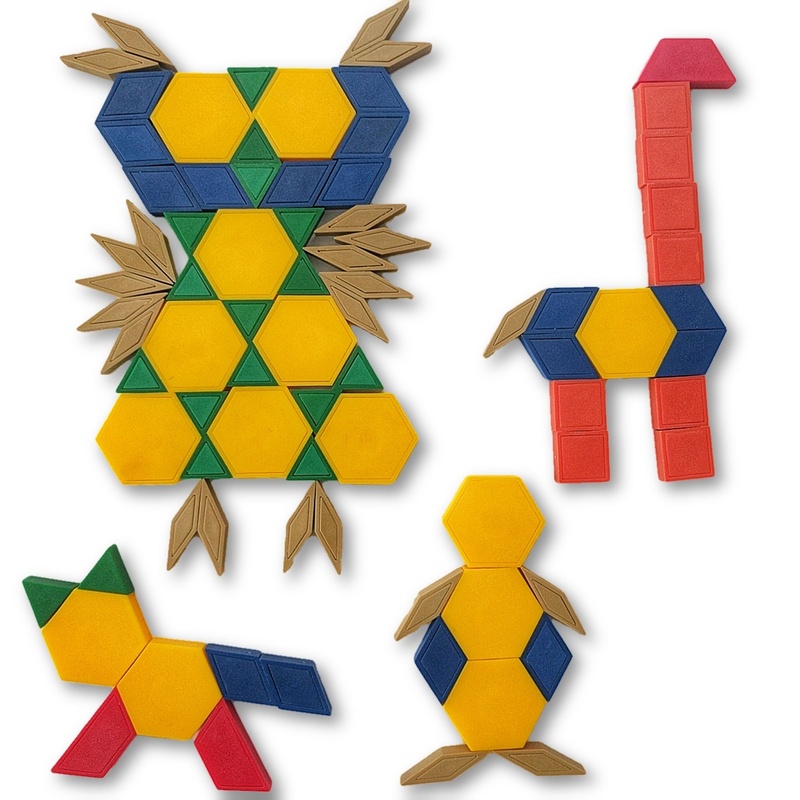 K.G.B.4 Analyze and compare two- and three-dimensional shapes, in different sizes and orientations, using informal language to describe their similarities, differences, parts (e.g., number of sides and vertices/corners) and other attributes (e.g., having sides of equal length).